This unit benefits from a concrete surfaced loading and parking area. 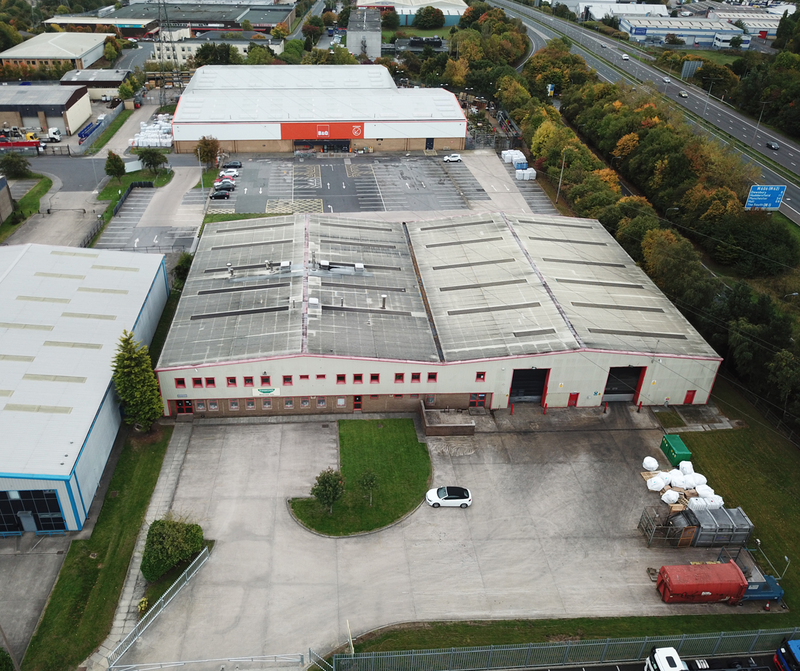 The unit, which was developed between 1988 and 1990, incorporates 2 storey centrally heated office accommodation and is of portal frame construction with part brick and profiled metal clad elevations to an eaves of 1.6m (20ft). 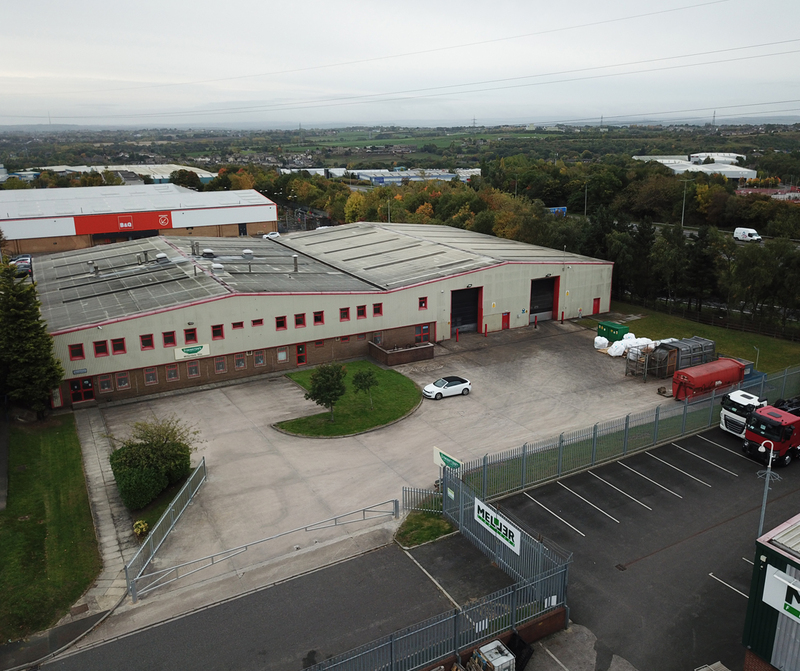 Direct access to the M606 and M62 motorways. 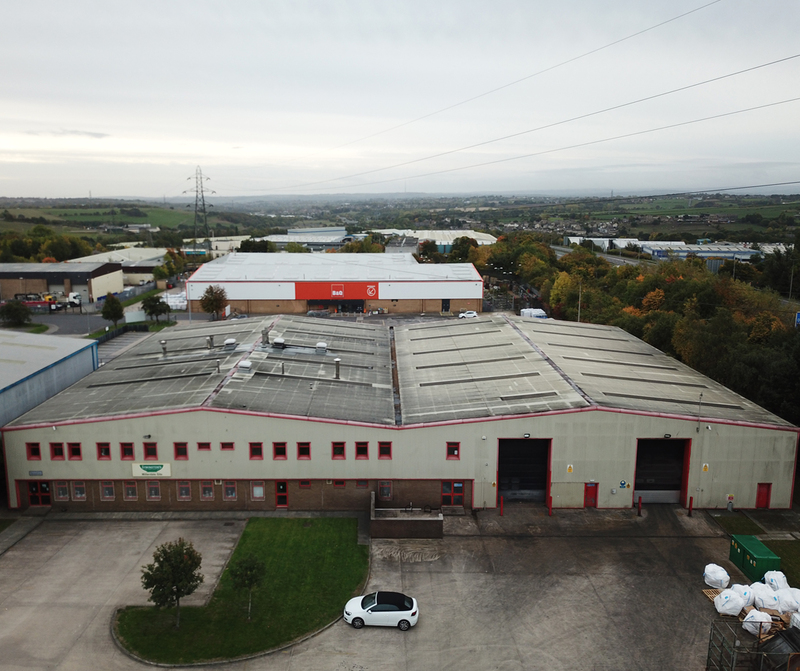 The Euroway Industrial Estate is regarded as Bradford's premier industrial area, with close links to the M606 and M62 motorways, and 4.5km from Bradford City Centre. 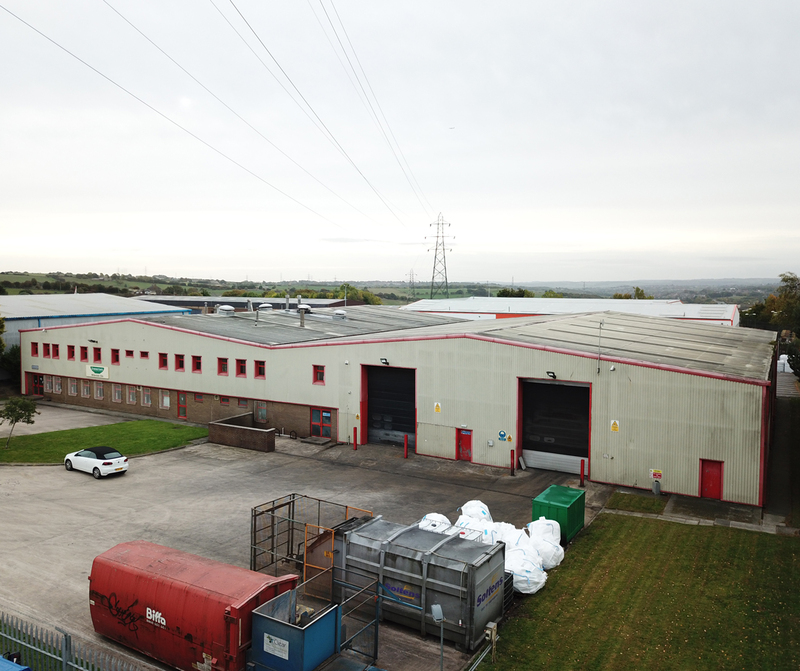 The 120 acre site has been developed over the past 30 years to provide approximately 3 million sq ft of industrial accommodation. View our gallery of images for this unit..